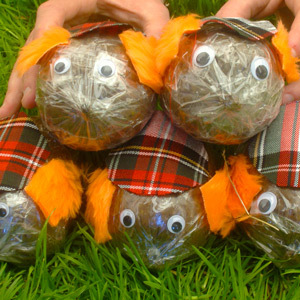 The ancient art of Haggis Hurling will take place throughout the day, with opportunities for all to take part. The aim is simple – to stand atop an aged whisky barrel top, and hurl the Chieftain O’ the Puddin’ Race as far as possible. 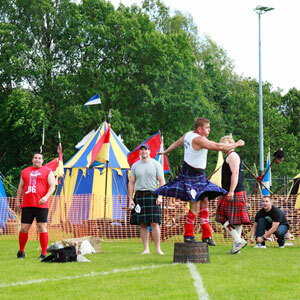 You can adopt whatever technique you like, as long as you remain on the barrel until the Haggis lands, and it lands within the designated Hurling area. 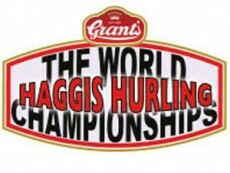 The event will culminate in the Haggis Hurling World Championships, where elite athletes identified during the day’s competition are invited to take part in the quest to become World Champion.